What’s good for YOUR business is good for YOU. Watkins and Company CPAs have the expertise and experience to help you be financially successful. 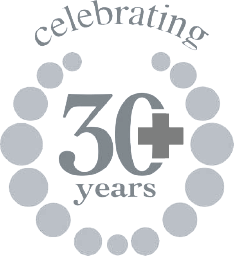 If you need accounting help, need tax help, or need business consulting services in Mississippi, Watkins and Company has more than 30 years’ experience to put to work for you. Work with Watkins for the best CPA experience in Mississippi. Join the hundreds of businesses and people who trust Watkins and Company to improve their businesses, their finances and their lives. You work hard to succeed, and having a Watkins and Company Certified Public Accountant on your side makes you more likely to succeed. You want a relationship with a CPA to help you and your business reach their full potential. You know your business, your product and your customers. 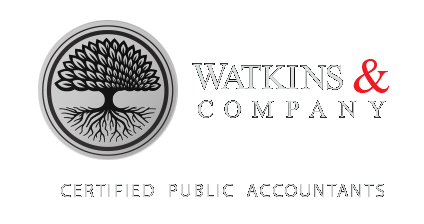 Watkins and Company knows tax law, business law, accounting standards, payroll, financial statements, Quickbooks and other specialty finance areas. A full-service CPA firm with its offices in Flowood, Mississippi and Madison, MS, Watkins and Company is sized right to help with small business finance and accounting as well as personal finance.